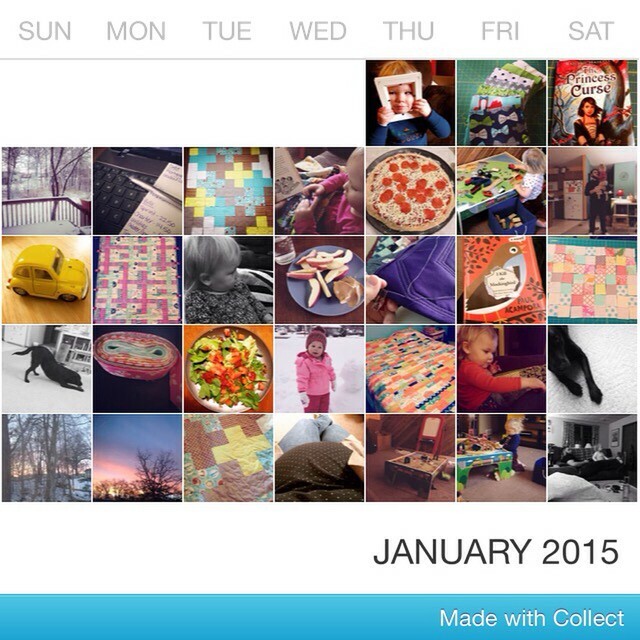 2014 was the first year that I was actually able to complete a photo a day challenge. So I'm trying again this year. It is nice to look back and see everyday moments that we tend to over look.